Whether it’s a family member that is away for an extended time, a weekend vehicle that’s reserved for nice days or a project car, there are plenty of reasons people put a vehicle into storage. 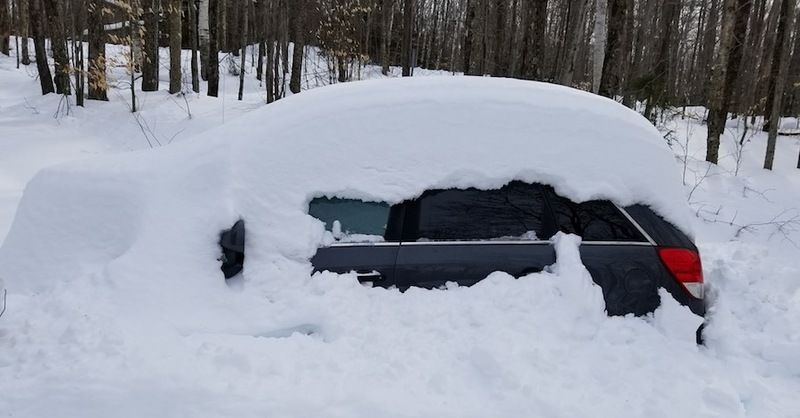 But no matter why you’re storing it, a car that sits for a long time is much more susceptible to rodent infestation, especially in cold months. 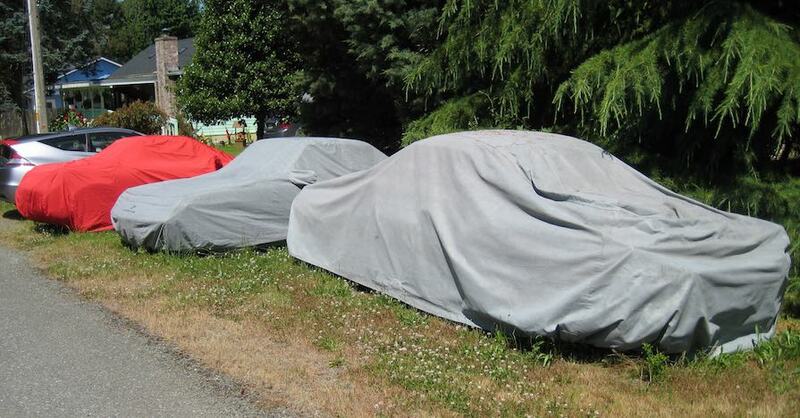 A garaged or covered car provides rodents with a safe, predator free place to build a nest. But don’t let their cute, whiskered faces fool you, they can cause extensive damage to the mechanics and interior of a vehicle if left unchecked. Mice and other rodents are drawn to or repelled by smells, so using something that smells bad is a good way to keep them from making your car their home. To keep pests out, try putting mothballs or gardening sulphur pellets in a sock and place them throughout the car, especially in places you think they might build a nest like in your glove box, trunk, under the seats or up in the visors. 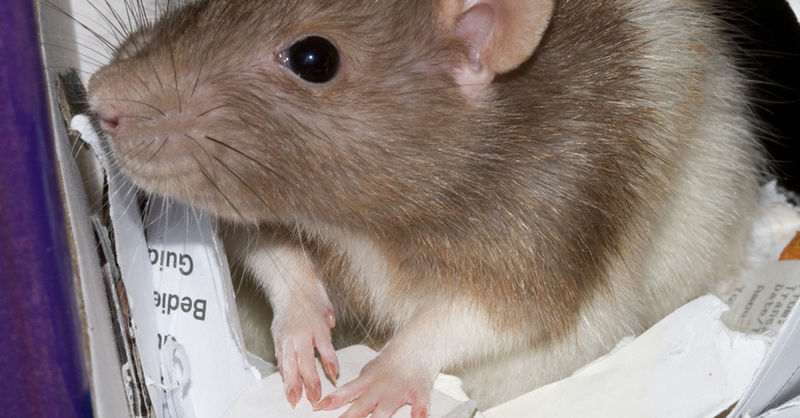 Rodents are also afraid of humans, so leaving something that only a human could smell like, such as a bar of soap or dryer sheets. Rodents will seek a safe, dark place to build a nest; things like tailpipes, air intakes and vents are usually their first targets. So begin by covering the tailpipe, air intake pipe and ventilation intakes with tape and shop rags. 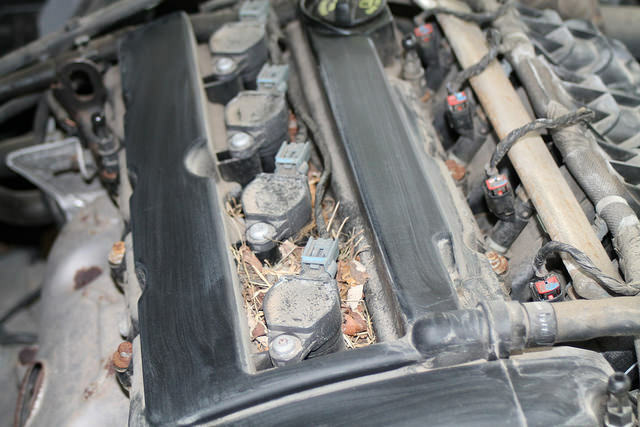 If you’re working on your car, be sure to cover up any openings like valve covers, cylinder heads and intake and exhaust port to keep rodents from building a nest inside your engine. Since the main goal of a rodent is to find refuge from predators, they first look for a place that is dark and safe. 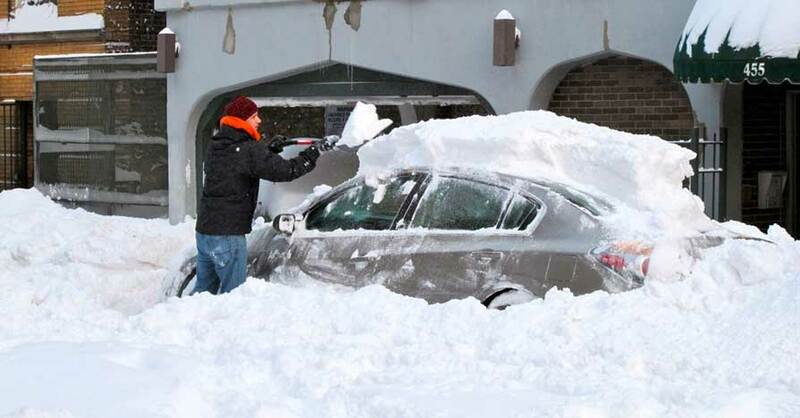 If you’ve sealed up all the openings on your vehicle, you will also want to consider removing the car cover, if you have one on. Covers give rodents protection and a place to hide as well as an added layer of insulation out of the cold. Also, be sure to leave your visors down and your glove box and other compartments empty and open, to give rodents less places to hide. 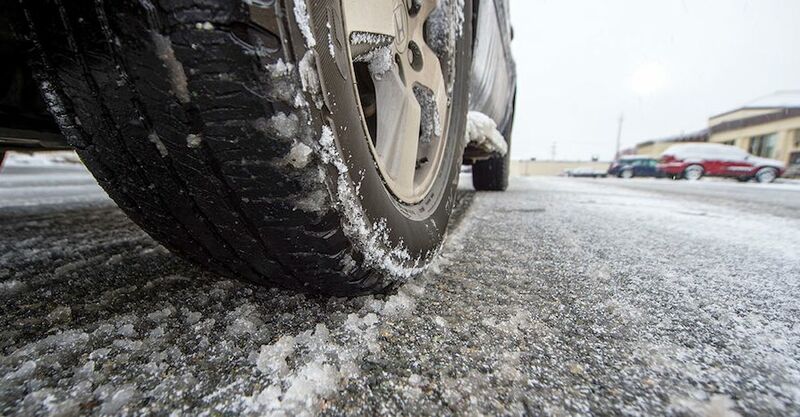 Another way to keep rodents from making their way into your vehicle is to get it up off the ground by taking the wheels off and putting it up on jack stands. While this doesn’t completely eliminate their access to your vehicle, it will greatly decrease it. You can also spray WD-40 on the sides of the stands to make them too slippery for mice to climb on. Putting the car up on stands with the wheels off is a bit more involved than the other methods, so it is better served for vehicles that will be garaged for a season or more. Keeping your vehicle stored and rodent free is pretty simple if you consider why they’re trying to get in there in the first place. By eliminating areas that pests can build a nest, keeping it elevated and making it smell unappealing to them, you can keep them away from your car and prevent them from doing any damage to your prized possession. Check out all the tools & equipment available on NAPA Online or trust one of our 17,000 NAPA AutoCare locations for routine maintenance and repairs. For more information on avoiding rodent infestation in your vehicle, chat with a knowledgeable expert at your local NAPA AUTO PARTS store.